Providing Landlord Safety Certificates and Homeowner Safety Reports giving you piece of mind that your property is safe. If you are a landlord you require a landlord safety check to be carried out annually, we offer a free reminder service on each property where with have carried out a safety check to help you keep your let safe and legal. As well as carrying out landlord safety check we also offer a home owner safety report, while not legally required at Baldwin Plumbing Services we feel that the peace of mind that your gas installations are safe and up to regulation standard is important and advice all homeowners to have an inspection carried out when purchasing a property and annually thereafter. 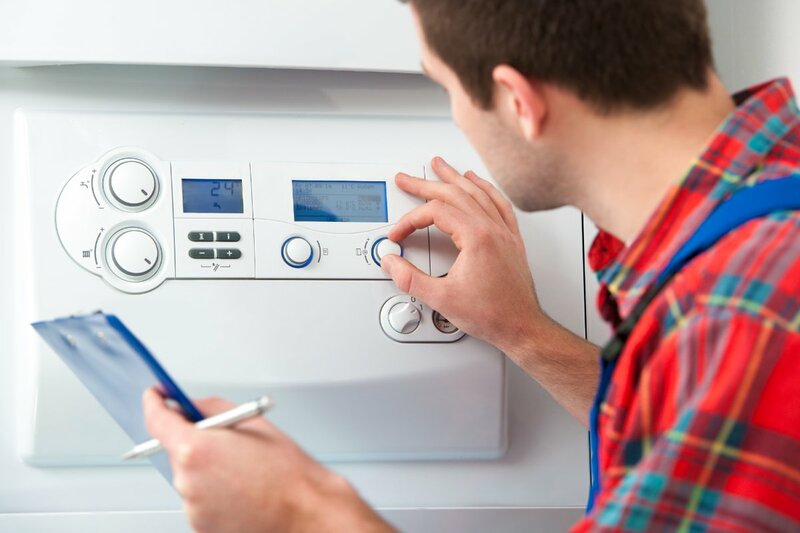 To make this easier we offer a combined service and safety report service which will help keep your appliances working at top form and giving you peace of mind that they will do for years to come. Charges are per hour with a one-hour minimum charge and thereafter in 15-minute units. Some work can be carried out on estimate. Where all appliances in a property are serviced a free Landlord or Homeowner Safety Certificate will also be issued. Gas Safety Certificates in Lancaster, Morecambe, Heysham and all surrounding areas. Baldwin Plumbing Services carry out a range of gas services for the public, landlords and letting agents. 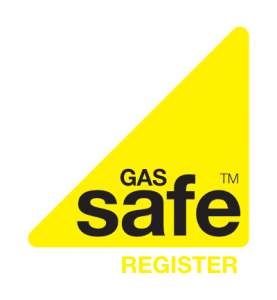 As fully Gas Safe Registered engineers we offer Landlord Safety Certificates and Homeowner Safety Reports, providing an expert service for all Lancaster and Lancashire based customers. As a professional Gas Safe Registered plumber in Lancaster, Baldwin Plumbing Services offer all aspects of plumbing, heating, gas and bathroom services. We offer an emergency callout service and specialise in every aspect of plumbing, heating and boiler installation, repairs and servicing. Landlord safety checks and tiling are also an area we specialise in. Give us a call today to arrange a FREE no obligation quotation.